Well it’s the last day of the Swing into Spring Link Party hosted by The Everyday Home today! Let’s start off with my Porch!!! It’s not anything fancy schmancy (yes…that is my word for the day), but it works for it’s size. 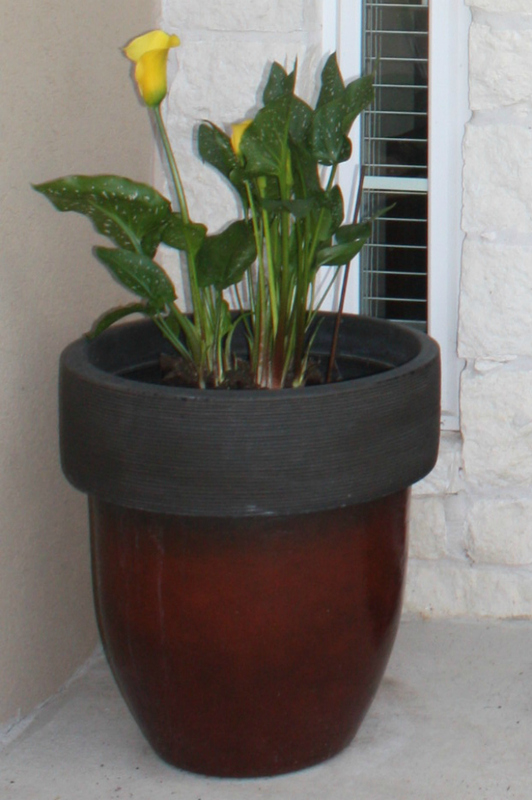 The pots are standard and are there all year, but for spring, I filled them with Yellow Calla Lilies. 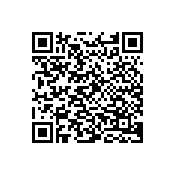 I will replace the photo when I can. Did not turn out well. 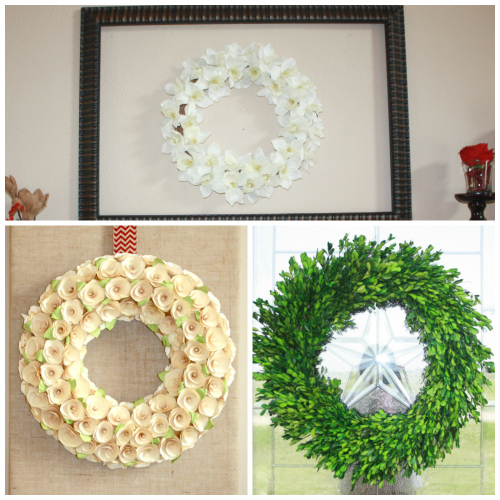 Like most of us who decorate for the seasons, I change out the wreath. 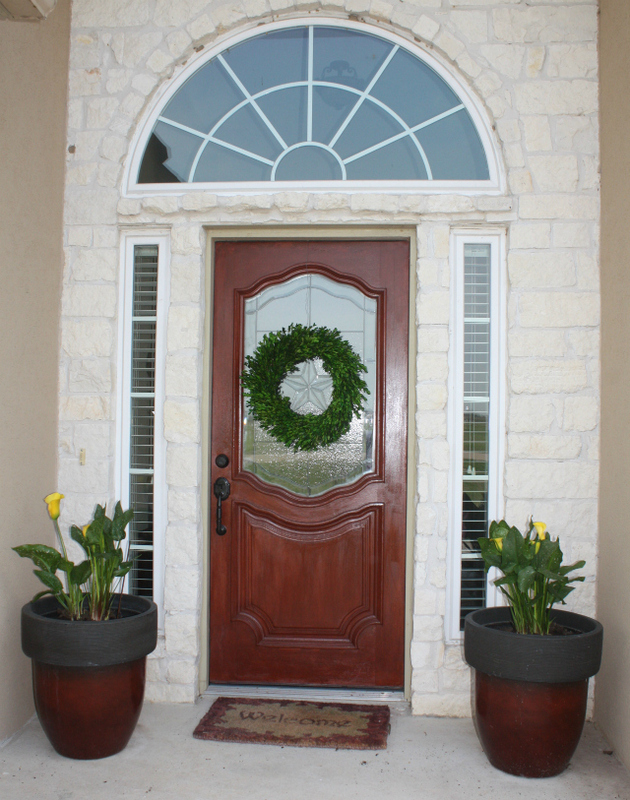 And for the spring, while I wanted a beautiful Magnolia Wreath (they are super expensive and I couldn’t find all the right supplies to make my own), I found this fabulous Natural Boxwood Wreath! Just needs to be sprayed once a month. And that’s it! My porch!!! 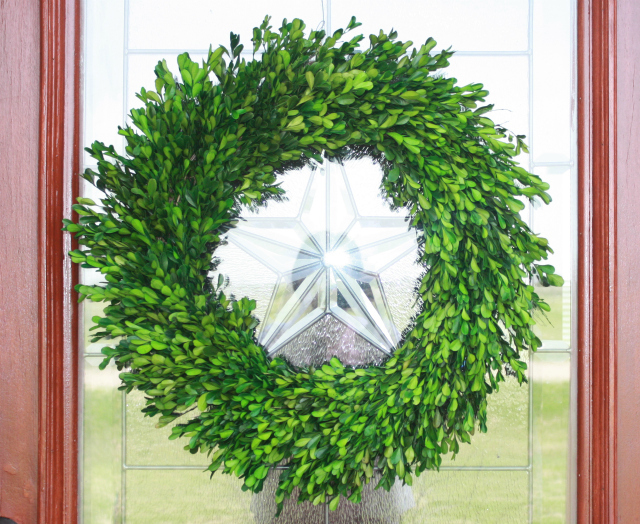 You saw the Boxwood one hanging on my porch above. 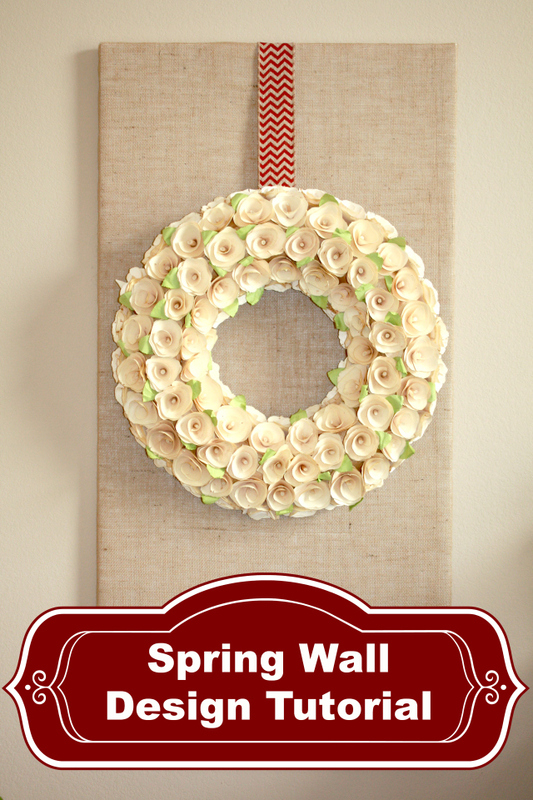 In an earlier post, I shared how to make your own DIY Spring Burlap Canvas and then added the Spring Wreath…made of Wood Shavings! 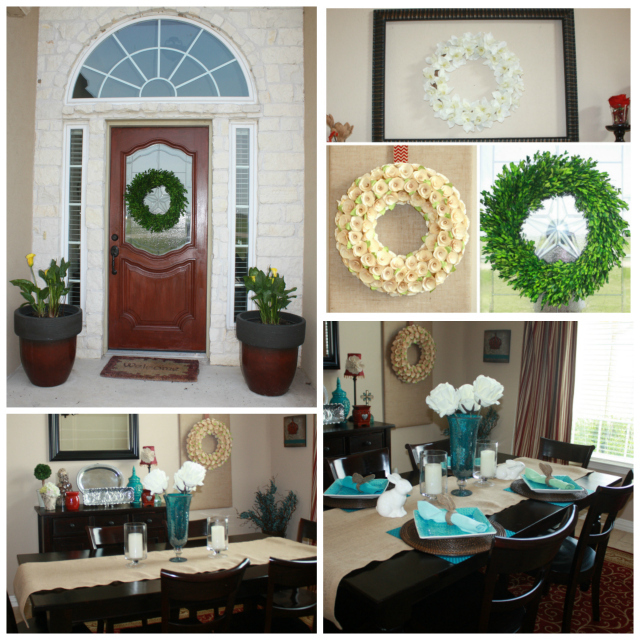 And the Framed Wreath is one that I found at HEB. Yes…I did say HEB. A local grocery store. 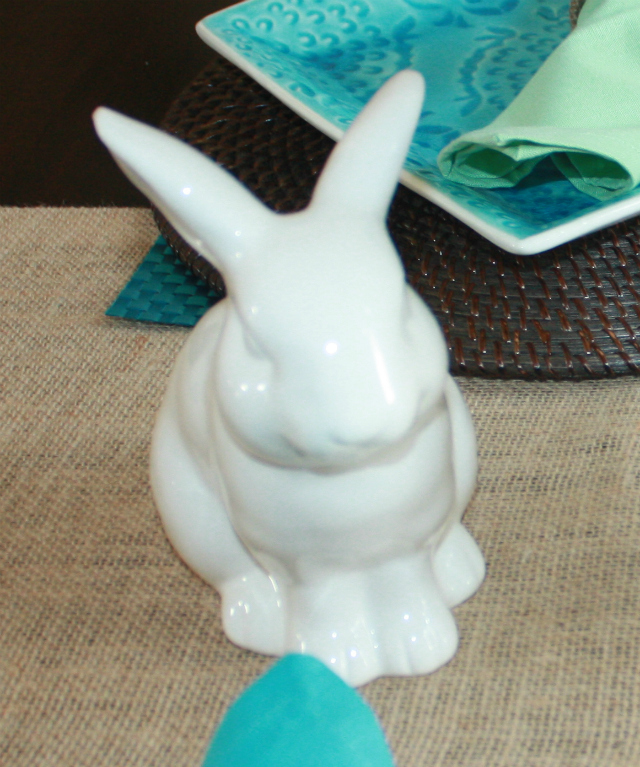 Several of my design elements that I have featured have come from uncommon places like a grocery store! Gotta just look around. 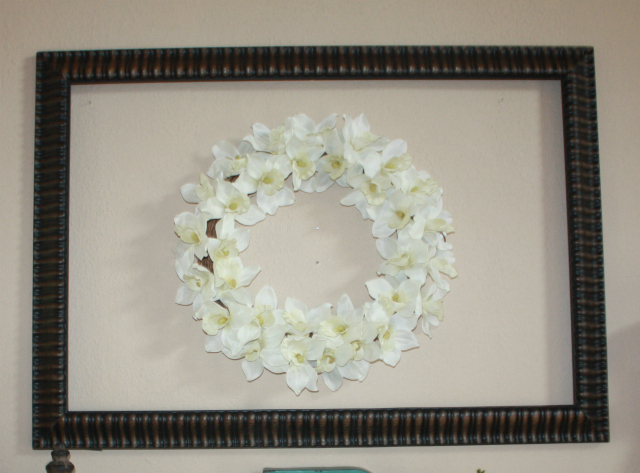 But it hangs above my mantel and was featured at the beginning of the week when I posted my Spring Mantel. Yesterday was the Vignette Theme over at Worthing Court. I did not post my dining table yesterday (which meant I didn’t have a post to link up) because I don’t know if I love it yet. I actually created a Tablescape. Although originally…I did just have a simple vignette. But that wasn’t enough…or so I thought. So I added the bunnies. 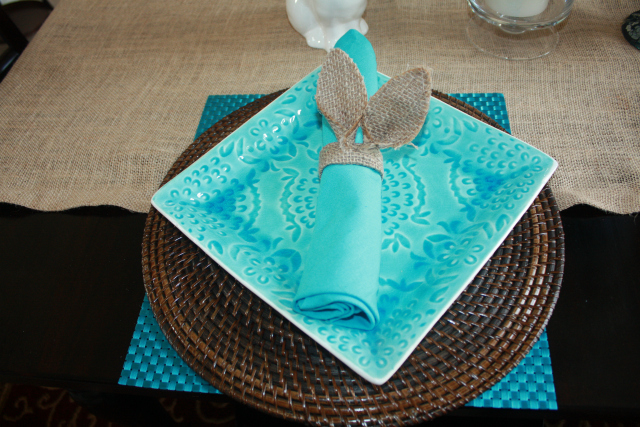 I also added the Table Setting with the Bunny Napkin Rings. I think I need to add a white bowl or small plate to break up the color. So I am in search of that and will then re-post. Tell me what you think?!?! Do you like the table or not? Well that’s it for today! 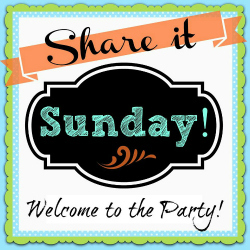 Don’t forget to stop by the Swing into Spring Link Party Launch Post to see all the Links, Themes and Posts for the Week. 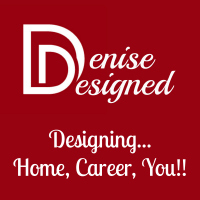 I will Post a Spring Home Tour Next week so stay tuned for Home Tour Tuesdays! In the meantime, have a great weekend. I hope its beautiful where you are! 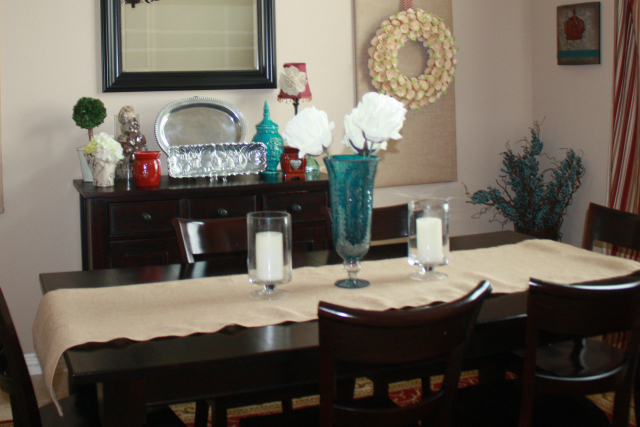 And don’t forget to give me your feedback regarding my Spring Dining Table above! 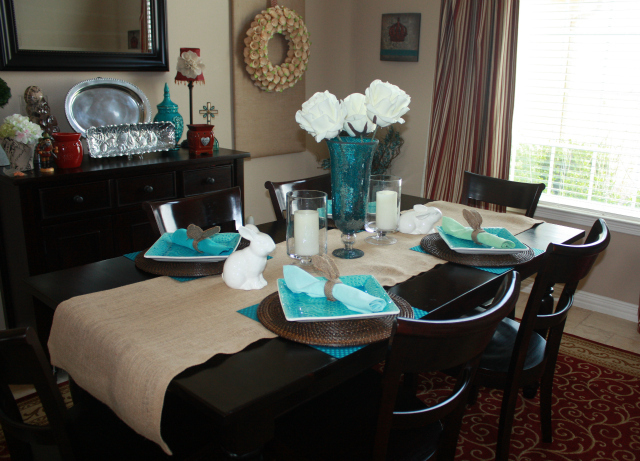 I think the table would be awesome if the center vase was shorter – love the colors! Thanks for the thoughts Patti! Sorry that I am just now responding. Been a tough few weeks (months). I haven’t changed it out because I actually like the height. But I do think for next year…if I use the same center vase, I do need to add more height around it. Thanks again!